These days, sea containers aren’t just used for shipping goods. 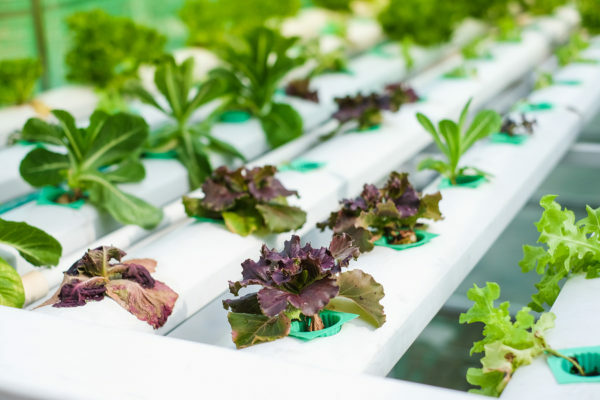 Used shipping containers are now enjoying second lives as urban farms, houses, schools and even jails. More and more architects and builders are utilizing shipping containers as a building material. Why? Containers are cheap. They’re durable, and they’re adaptable. In other words, containers can be transformed into just about anything – including garages. Whether traditional two-car detached garages or single car storage buildings, containers are well-suited for storing and protecting vehicles. They can be standalone garages, or multiple containers can be used to build larger roofed spaces. How are people using shipping containers as garages? Here’s a quick look at some unique uses for shipping containers in residential construction. 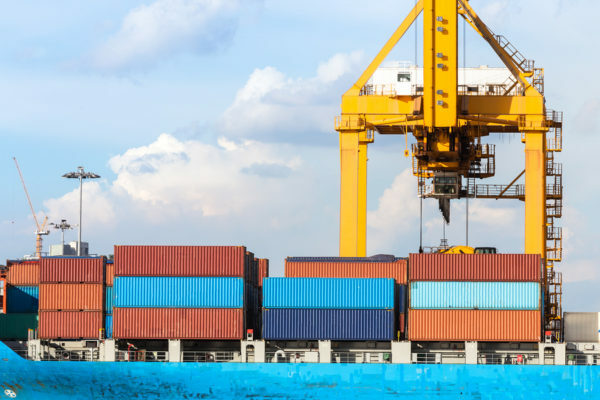 Since their invention in the 1950s, shipping containers have revolutionized international transport. Today, they’re used to ship and store a variety of goods. 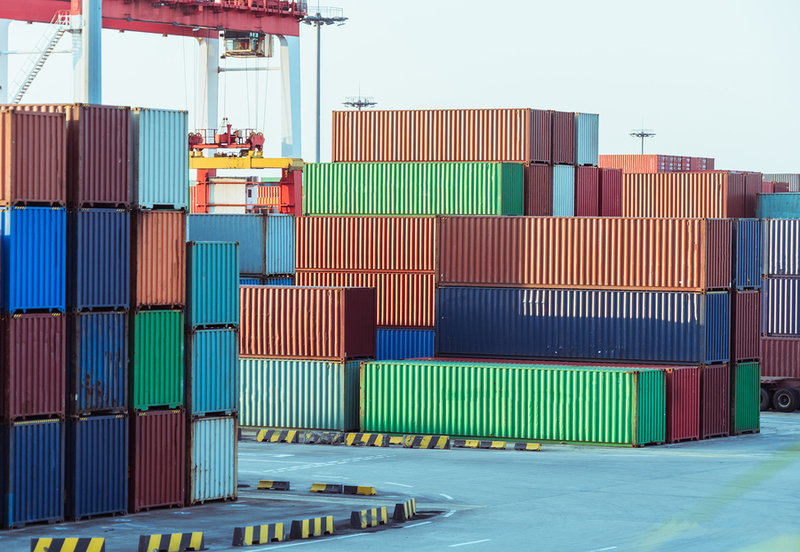 Recently, though, sea containers have become a popular method for shipping and storage cars. For example, if you planned to move to an island or overseas, chances are you’d want to bring your vehicle with you. You can then place it in a shipping container and have it transported for you from Point A to Point B. Affordability – Used shipping containers for sale are fairly affordable. That’s why they’ve become popular for shipping private cars – for example, overseas. 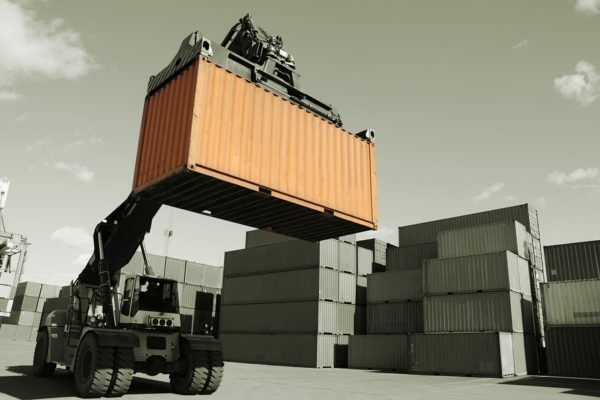 Transportable – Once a car has been stored in the container, the container can be easily loaded onto a truck or container vessel. This has made shipping single cars easier and safer. Secure – Containers are ideal for car storage because they are lockable. This helps prevent vandalism and theft. Protection – Finally, used sea containers are perfect for car storage because they’re water- and air-tight. This helps protect stored cars from the elements – a necessity for protecting vehicles. Yet, sea containers aren’t just great for shipping vehicles. They also make wonderful garages and car storage units. Why are they so great for storage? For starters, 20- and 40-foot sea containers are ideally sized. They average about 8 feet in width and 8.5 feet in height – tall and wide enough to accommodate a single car (20 foot) or two vehicles (40 foot). Plus, sea containers tend to be more cost-effective for car storage compared to professional storage facilities and garages. Typically, containers must be customized car storage. Roll-up garage doors, for example – which replace the locking swing doors – enable cars to more easily drive into the container. And single container garages also require ventilation, to prevent high levels of humidity, which can damage vehicles’ paint and electrical components. Single car container garages. Garages made with a single container typically have been fitted with a roll-up garage door and ventilation systems. These can be placed just about anywhere, and they’re ideal for long-term storage of a single car. Detached container garages. Another common configuration requires two 40-foot containers. Each container is used as a side wall for the unit, and a roof is fitted over the top. A rear wall must be constructed, as well as a front garage door (although some choose to leave the front open). Container homes have gone mainstream these days. They’re sprouting up all over the U.S. – from big cities, to rural locales. What might be surprising: The idea of using sea containers for residential spaces is a relatively new phenomenon. The idea didn’t really caught on until the late 1990s. In 1998, developers in Simon’s Town, South Africa received 40 donated shipping containers. They sparked the container architecture craze by transforming the donation into the Simon’s Town High School Hostel, a bed-and-breakfast capable of housing 120 guests. The success of the hostel encouraged developers and architects to continue building modular homes, offices, and structures out of containers. In the U.S., for instance, California’s “Redondo Beach House,” was designed by architect Peter DeMaria. The award-winning home was constructed from eight shipping containers, and when finished in 2006, it was the first container home in the U.S. Interested in building with shipping containers? K&K Containers can help. We help builders and homeowners find new and used shipping containers for sale. And we offer complete customization for shipping container garages, offices and mobile buildings. Previous post How Much Does a Shipping Container Weigh? Next post Are Freight/Cargo-Worthy Shipping Containers Worth the Extra Cost?